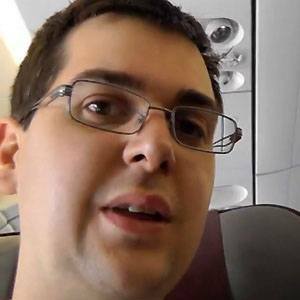 YouTuber who has gained a large internet following for his Minecraft-themed videos and for directing The Yogscast, a group of YouTube personalities. His YOGSCAST Lewis & Simon channel has earned over 7 million subscribers. He earned a degree in chemistry from the University of Manchester in 2006. He became the Managing Director at Yogscast Ltd. in 2008. He dated fellow YouTuber Hannah Rutherford from 2013 to 2015. He uploads videos to the BlueXephos channel with his longtime partner Simon Lane.